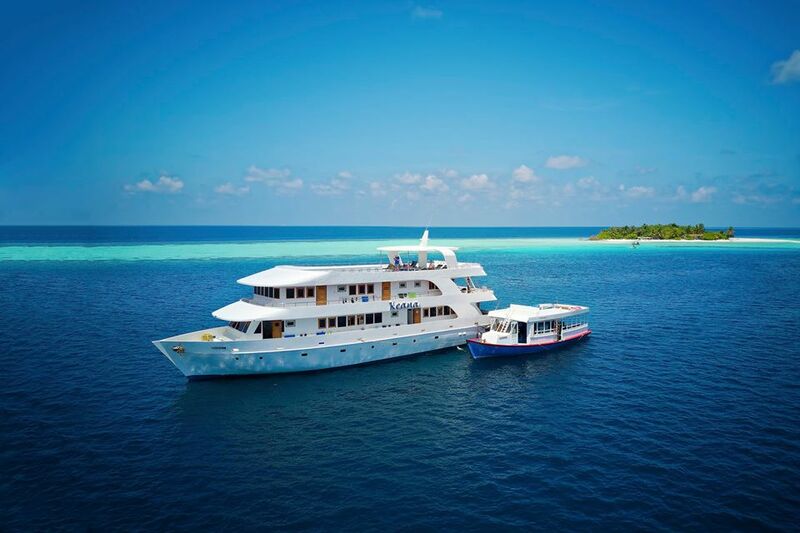 Boutique Beach is a luxury, contemporary diving hotel located on the beautiful Maldivian island of Dhigurah in the South Ari Atoll. Set against the backdrop of the Indian Ocean’s azure waters and magical sunsets, they offer guests a truly all-inclusive accommodation and diving package. Spend your days diving, snorkeling, relaxing or exploring – making memories, before returning ‘home’ where the Boutique Beach team will welcome you to their rooftop terrace for sun-downers and star gazing lazing on the bean bags. A perfect day in Paradise!